Chennai, extreme rainfall. Unfortunately we failed to save them. Chennai has turned upside down in few days totally devastated. The conditions of common people were so pathetic, not all roads are like poes road and gopalapuram. Shame on our Corporation to have such bad roads and disgusting sewage system. Read more about Chennai, extreme rainfall. Unfortunately we failed to save them. I write this blog in deep distress. It is certainly the voice of many of us here who wants a better India. Ever since I realize my identity as an Indian, I salute my flag with respect, understanding the hardship it went through in flying high today with pride. I still feel India is under tremendous pressure always, be it social, economical or political. I don’t mean to say there is a denial on improvement. We have come quite a long way in terms of food, clothing, shelter, mobility, technology, communication and many more. Successfully, launched my other vertical - "Virtual Tour 360view" . 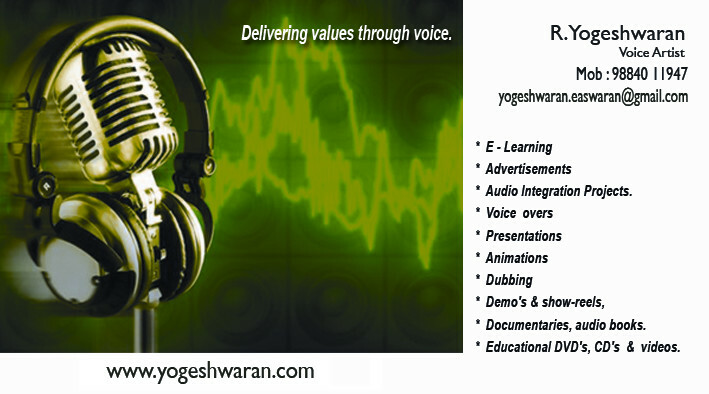 With great effort and support from my brother ,Senthil, I relaunched my website professionaly. Looks good to my feel..!